You never know how hard your heart can pump until you’re almost hit by a double-decker bus. Sitting on the side of the street in Edinburgh, 17 years old and on my first trip to Europe, I was catching my breath after my near death experience. “Watch out for the bus!” kept ringing in my ears. My travel companion and best friend was rubbing my back, consoling me on the fact that I was still alive and it was OK to cry with relief. Then she started laughing. Loudly. It was hysterical to her that people actually don’t look the right way when in another country. 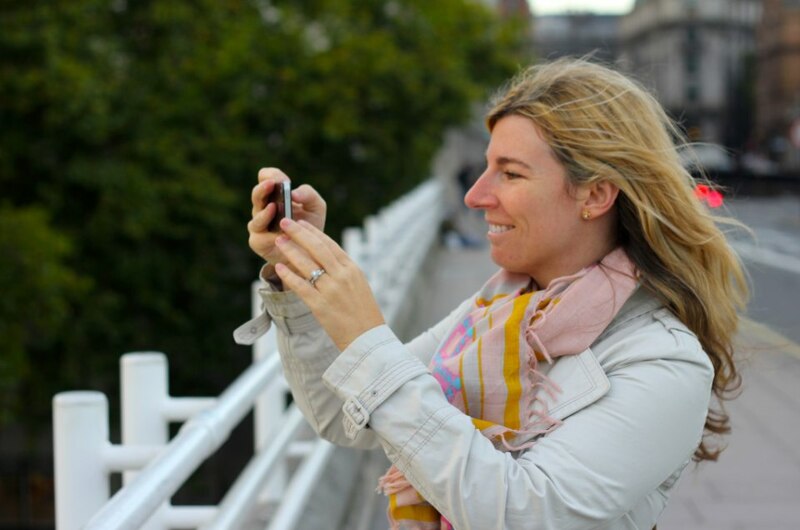 All those seemingly silly tips about traveling in Europe were slowly coming true, but we never would have known that until we were actually there. 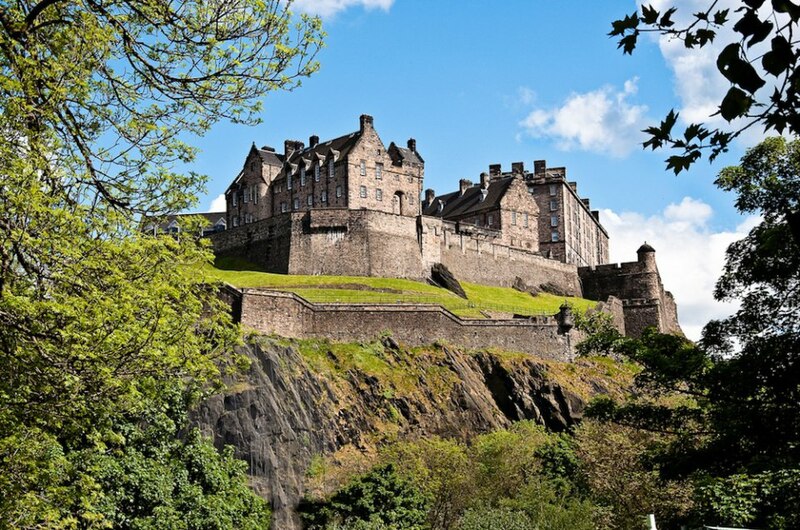 Edinburgh is a fantastic first European city to explore. It’s undeniably beautiful, with centuries of culture, kings and castles, rugged mountains to climb, adorable stores to window shop and long cobblestone streets to trip down after a pint of beer or a shot of Scotch. We had seven days to really explore the city, which is probably four days more than most vacationers, and this allowed us to fully take in the city and wander, get lost, and allow Edinburgh to invite us in. Returning to our senior year of high school, our summer trip was very different than the usual beach days of our peers. We had met new people, discovered a different culture and made memories that lasted well beyond the typical party night. That trip allowed me to dip my feet into the big world of traveling. The memories lasted so long that when I returned almost 10 years later, the city had been immortalized in my mind. It was as if I could close my eyes and dream about walking down the same streets, eating at the same pubs and climbing the same mountains. This time, though, instead of staying in a traditional hotel, we opted to stay in an adorable apartment near the city center with Airbnb. Our host met us at the train station and we followed her back to her flat. When we walked into our one bedroom flat, I knew this trip was going to be magical. From our bedroom, we could see Arthur’s Seat, that mountain that I had climbed a decade earlier. Music from a nearby pub was blowing in through the big kitchen windows. Just as we were getting all settled in, there was a knock at the door. Our hosts’ neighbors were stopping by to see if we needed anything. Sweet and Scottish, with thick accents and cherry cheeks, they asked us if we had plans that evening and if we wanted to join them for a drink and to see their friend play in a band at a nearby pub. We might have sounded too excited, as we threw on our coats and locked the door behind us–pushing them out with us. We hit it off quickly, bonding over studying abroad in Europe and other travel stories. The drinks might have helped, but they were already plotting our entire Edinburgh visit with stuff not in any guidebook, “because they were much too cool for that” (their words, not mine). 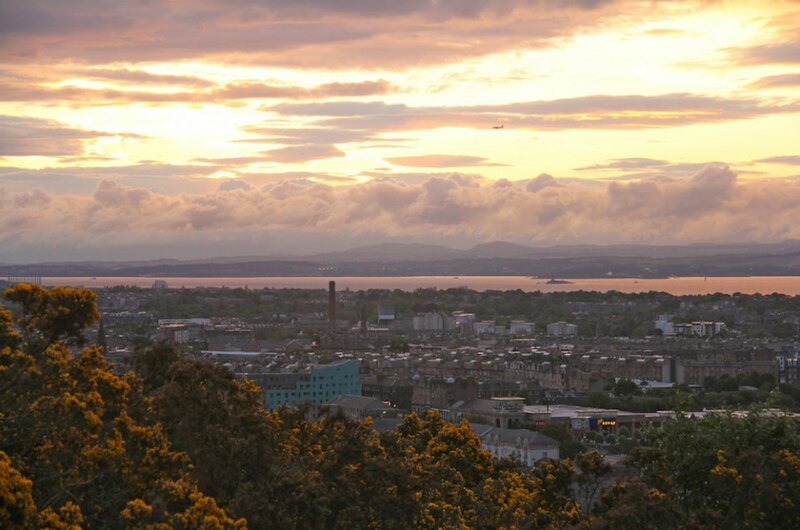 By staying in our apartment rental, we not only saw a different side of Edinburgh but we met awesome people. 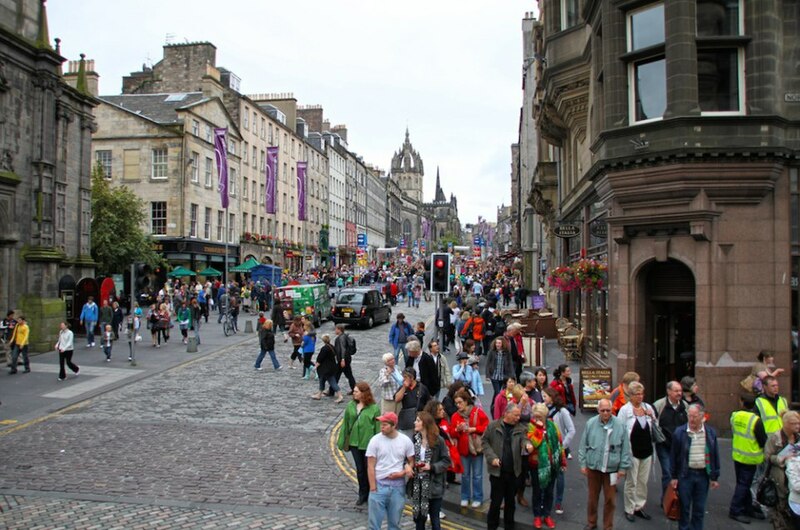 Without this new experience we would have seen the same Edinburgh that I had years ago. And while that was lovely, letting go of preconceived ideas and plans this trip helped me get to know a more intimate side of a city I loved so much. With our new friends’ advice, we managed to see all the special sites I had such fond memories of–missing any run-ins with double deckers–and a ton of new-to-me spots that created even more memories. Plus, we have two new friends for the next time we visit Edinburgh.